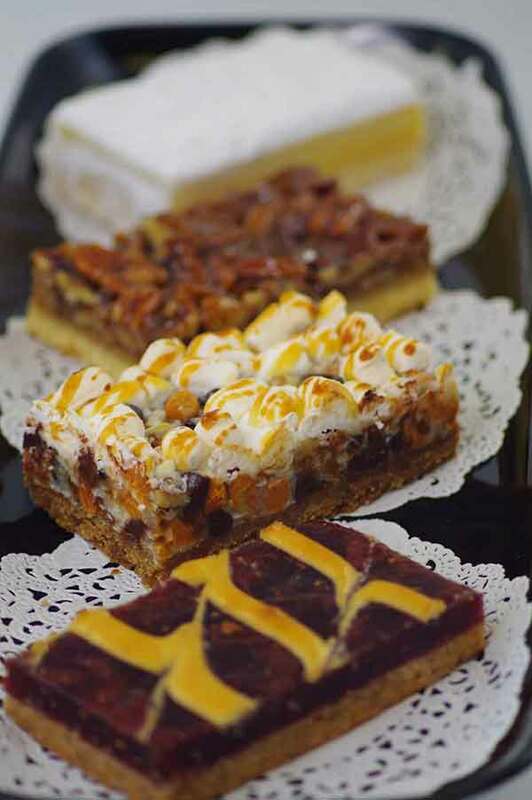 Simply Delicious Catering has been operating as top quality a business catering service in NJ for the past 20 years. Simply Delicious Catering was founded by the two Donato brothers in 1986. We’re a family owned business that know what it takes to be certain your group is pleased, whether it’s small or big, young or old. Over 50 individuals are employed by the company today, and with exactly the same devotion to quality we cater hundreds of events with groups of 5 to 2000. The level of quality we maintain at Simply Delicious when it comes to corporate catering in New Jersey is hard for other catering companies to compete with. We have experience when it comes to a vast array of types occasions, as well as offering an abundance of mouth-watering alternatives at various price points. The fact that we offer a wide variety of mouth-watering choices at a broad range of price points together with the fact that we’ve got experience with many different event types means we’re a perfect choice. Our clients will consistently interact with representatives that are consistently informative and attentive. These excellent communicators have all the answers to your questions in addition to excellent suggestions! Not only will we be happy to reply to all your queries but will be pleased to offer suggestions regarding your event as well. If you’re in need of a hot lunch caterer in New Jersey, Simply Delicious Catering will strive to not just meet but surpass your expectations. Whether it is a family gathering, friendly celebration, or work event, we’re going to please the palates and accommodate the diets of all attendees. A hot lunch in NJ is a popular way to get people together, so Simply Delicious Catering has a lot of experience in mastering it with the most favored and savored foods. The event planners from our company will work hard to make sure that your occasion is thoroughly enjoyable by working together with you closely. In regards to business catering in NJ, it can be difficult to find precisely what you need when you are unsure what to look for. Keeping an established and balanced vibe as far as the catering is concerned will ensure the success of your corporate event. The considerable degree of expertise we’ve attained over the years as a business caterer in West New York NJ means that you may depend on us for a successful corporate event. Simply Delicious Catering is a business lunch catering company in New Jersey that you may count on if you’d like someone to get the job done right. Regardless of whether you are providing food for your employees or would-be clients, you’re going to always want to be sure the meal is high quality. The choice you make in terms of a business lunch catering service can be more crucial than you may initially think when you take into account the fact that if things go terribly wrong it can destroy the possibility of potential business deals. When it comes to business lunch catering in West New York NJ, Simply Delicious catering puts quality first. Hiring the right business breakfast catering company in New Jersey can get everybody’s day started on the right foot with high quality food. 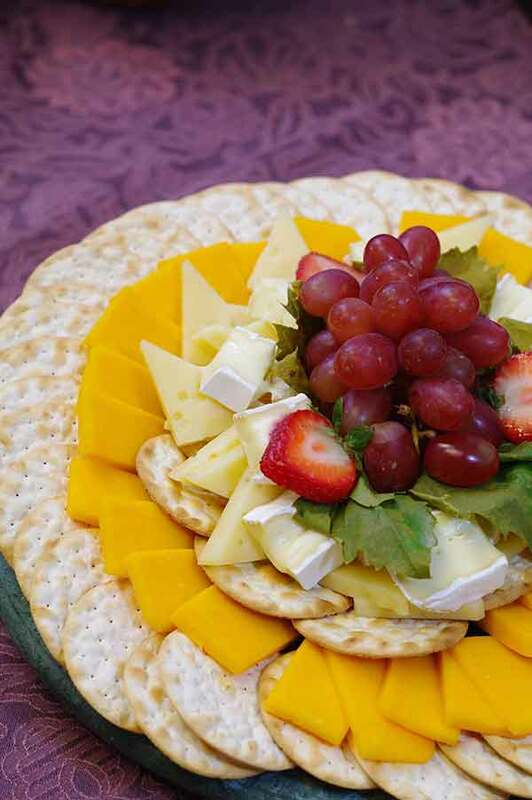 Fresh fruit platters and hot buffet items are merely some of the alternatives you will find from the catering experts at Simply Delicious Catering. Even someone that got up on the wrong side of the bed is sure to have their frown turned upside down by a delightful breakfast. An excellent and unforgettable gathering will be ensured by our remarkable customer service and exemplary cuisine. Get in touch with us right away for a business breakfast catering service in New Jersey you can depend on. It doesn’t matter what your needs are as far as corporate catering in New Jersey – Simply Delicious Catering is here to get the job done.